Be a Big House Books buddy! 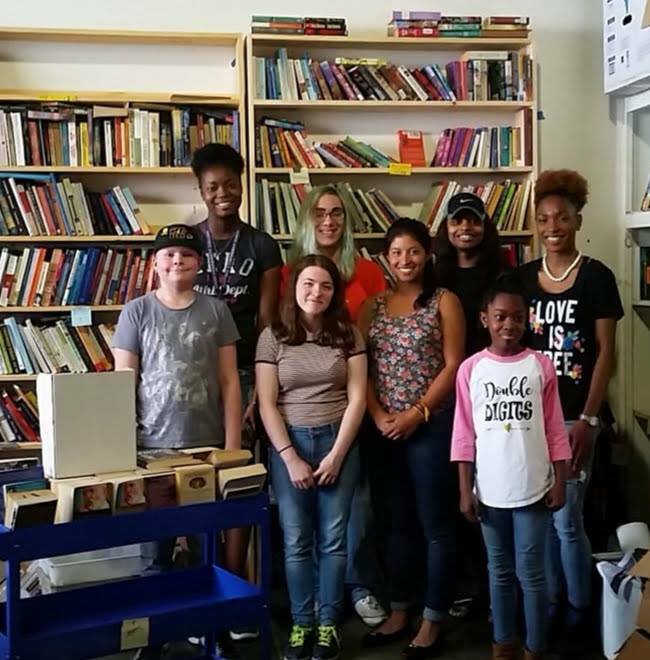 – A nonprofit organization sending books to inmates in Mississippi correctional facilities. Be a Big House Books buddy!